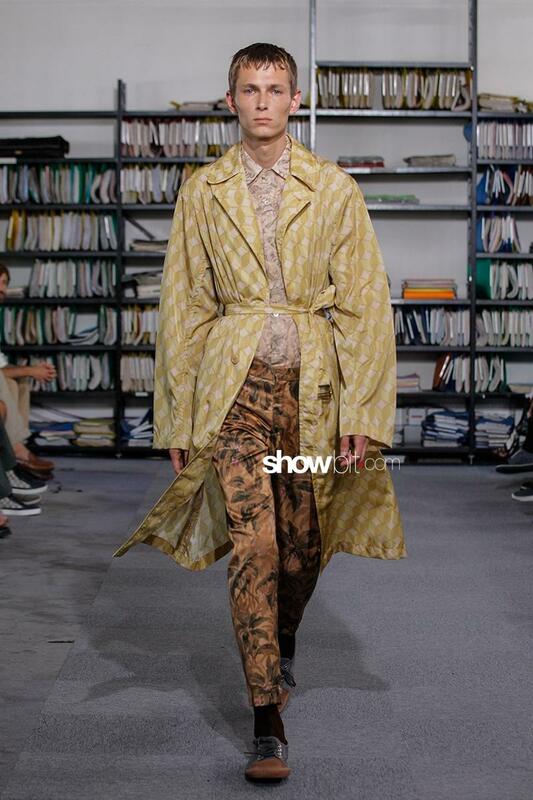 Dries Van Noten designed clothes, real clothes. Functional, beautifully cut. 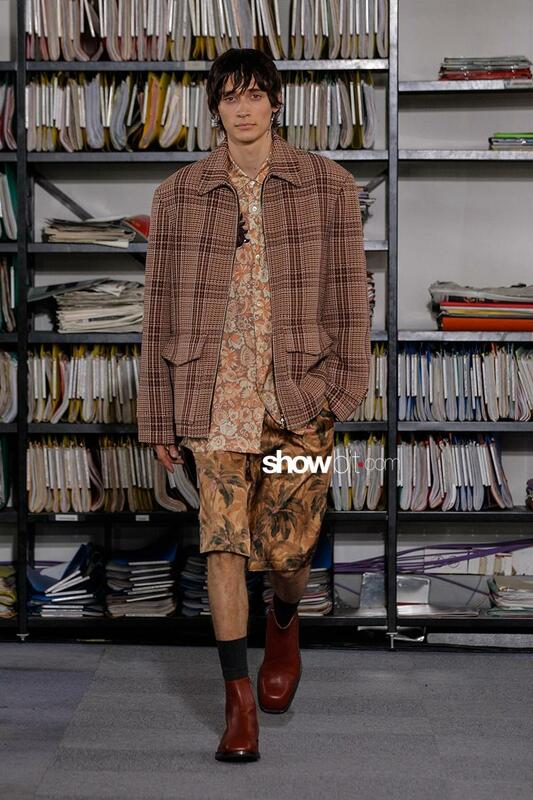 The Spring Summer 2018 menswear colletion was about tailoring which is something Dries Van Noten knows well and about colors. The shirts with wide sleeves were the protagonists on the catwalk, alongside the trenches.